There’s rare and then there’s borderline impossible. Yeah, so this is the latter. With only about 50-60 known copies, the Honus Wagner T206 card is incredibly rare. But a little over a week ago, a truly scarce card surfaced, to little fanfare. Okay, to no fanfare. Since then, no one has written about the card and I’ve not seen it mentioned anywhere. I’ve known about this card since the auction ended eight days ago but wanted to allow time for the transaction to be completed before spilling the beans, so to speak. You never want to interfere with a potential sale, so that was my rationale for waiting to discuss it. 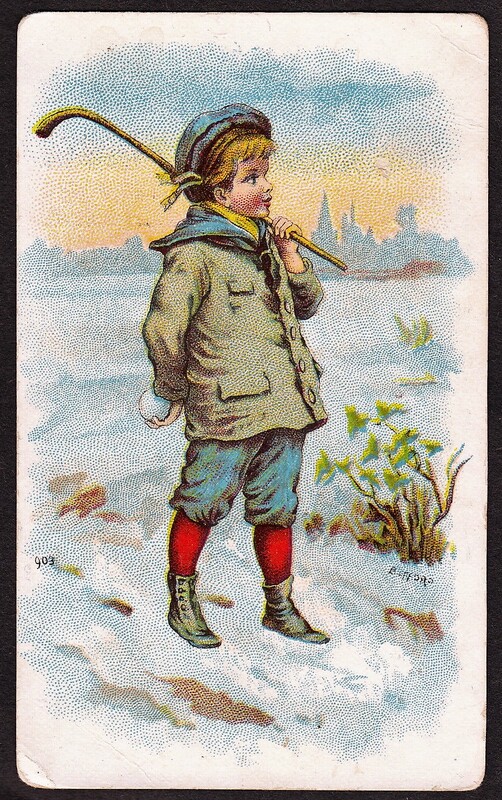 In or around 1934/1935, Schutter-Johnson produced a set of cards, roughly titled, ‘I’m going to be.’ The set pictured numerous occupations to which children could aspire. A few of those were related to sports, such as baseball and the set is cataloged as R72. For those unfamiliar with it, it’s one of those tougher gum/candy sets of the 1930s that you don’t hear too much about. For one thing, the set doesn’t feature real athletes and has only generic subjects. And aside from the baseball issue, there’s not much there to get excited about. Well, with the exception of a single, solitary card. Schutter-Johnson, like many companies offered a promotion surrounding the cards. In exchange for a full set of their cards, collectors could receive a special prize. Now, to limit the amount of prizes they gave out, Schutter-Johnson drastically shortprinted one of the cards. 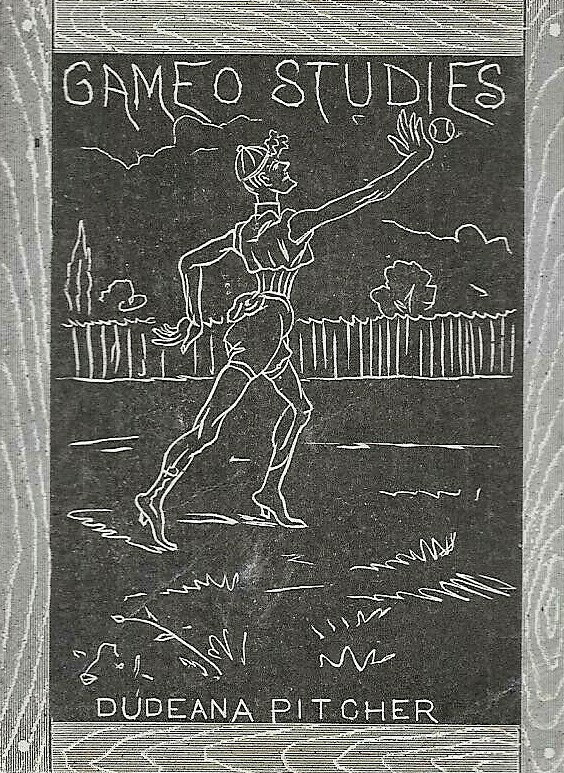 That card happens to be the Strong Man, a weightlifter, essentially, who appeared on card No. 4. One thing of note with the strongman card is that it redeemed ones include punch holes so that it could not be redeemed again. Redeemed cards were returned by collectors so that was necessary to avoid them being cashed in again. Before last week, I’d only ever seen one of these cards in existence. That was one auctioned in 2014 by REA, which sold for a staggering $22,515. I’ve not heard or seen of another one. REA’s listing even mentioned that some collectors believed it was the only one to exist. That may have changed recently. A little more than a week ago, an interesting listing surfaced on eBay. I noticed it from my Saved Searches and, while no reference to the strong man card was made, it was very clearly pictured in the listing with nine other cards from the set. The words Strong Man were not found in the title, nor the description, so it would have gone undetected by anyone specifically looking for it. The auction went unnoticed and picked up some traction getting past the $100 mark on the final day or two. A few people were starting to take notice but probably didn’t know exactly how rare it was. Some late bids were placed and the card sold for $1,765 in the final seconds with, based on the final bidding, presumably three bidders, including myself, being aware of it. I didn’t personally bid any higher because while I knew it was valuable, I’d forgotten just how valuable it really was. These are generally considered to be non-sports cards and I don’t get into those much. Not only that, but as an ungraded card, I couldn’t confirm its authenticity, even though I believe it to be real. Returns are offered by the seller, though, and at worst, you could still get your money back. The card is well worn. When I asked the seller about its origins afterward, he/she unfortunately couldn’t offer much, only indicating it came to them from a man in the New Hampshire area. This appears, by all indications, to be one of those examples of a card sitting and sitting where no one knew much about it. So what could this card potentially be worth if authentic? You just never know with these sorts of things because they are so incredibly rare. We have the past REA sale but that was also when a copy had not ever been publicly offered for sale. With a second now known, people will start to wonder if there is a third or fourth around. Additionally, this one is in pretty rough shape. Obviously, serious collectors can’t be concerned with that when you’re talking about a card so rare. However, it’s obviously in much worse condition than the REA one was, which probably would hurt the value some. Five figures seems, possible? Probable? Who knows? Going too far down the road on pricing this would still be kind of silly, even with that information. If authentic, it’s obviously one of the toughest cards around and it will all depend how much someone would fork over for it. You only need two interested bidders before prices get out of hand.